Welcome to Northwest OKC Rotary Club! 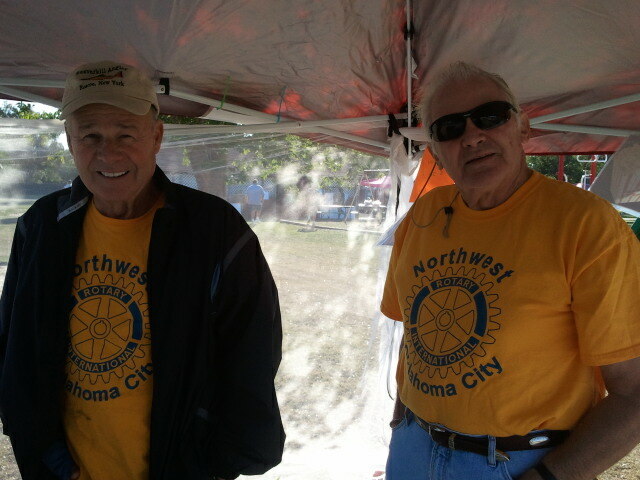 Northwest OKC Rotary Club is a growing club that focuses on Service Above Self! Being a Rotarian is not just about going to a weekly meeting, although that is a great way to get to know your fellow Rotarians. 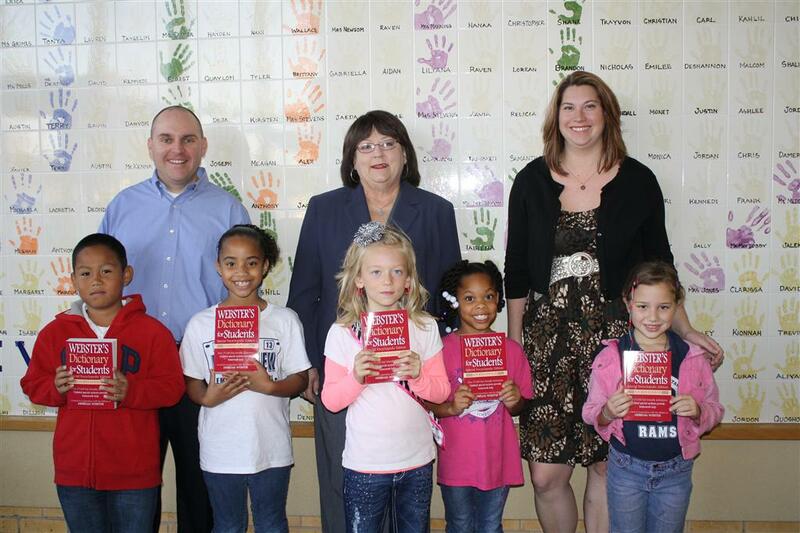 It is about serving the community through fundraising and philanthropy. The meetings are fun and exciting with excellent and varied speakers and presentations from local scholars to local non-profits. Currently, we meet every Tuesday at noon at the Green's Country Club in the Green's neighborhood off 122nd. Our meetings last an hour. Perfect for your lunch time! Besides our weekly meeting, we like to fellowship with Rotarian from other clubs in our District 5750. There are several opportunities to meet other Rotarians through district events. We also support each other's fundraising efforts. As far as our own fundraising, we put on two big fundraisers a year - one at Christmas time and one at Easter. We put on a picture booth at Northpark Mall with Santa and the Easter Bunny with each respective holiday. This has proven to be very successful in raising tens of thousands of dollars that we then return to the community through grants to various non-profits. We don't just raise money... We also give back through community service by cleaning area parks, volunteering for local food banks, and by supporting local events such as the Village Fun Fair in the fall. We invite you to visit our Club and have lunch on us! We are continuing to grow and are always seeking new members. If you are interested, please visit one of our meetings.